Well, we like to see this. 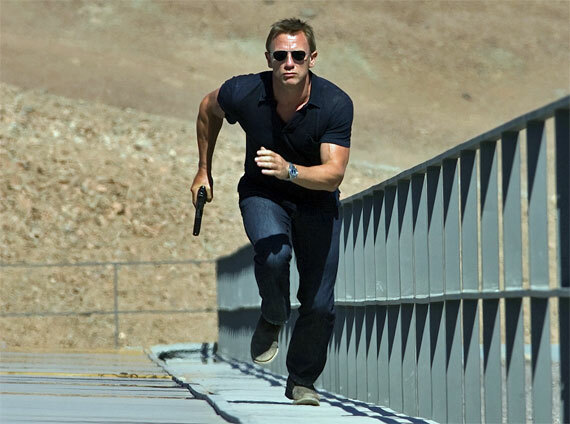 MGM’s in the process of being sold, and pre-production on the next 007 has been slowed as a result. It was supposed to start filming late this year. Now, comes news they’ve got a director, and the movie’s being fast-tracked for a summer start. Dig it.